Come on, you know you'd look glamorous and powerful in black…that lighting candles and calling spirits would give you an aura of mystery…that life would be better if only you could turn your history teacher into a jiggling mound of orange (or maybe lime) Jell-O. 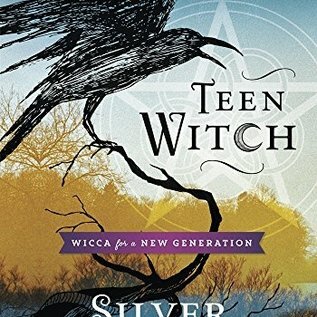 Well, this book is here to tell you that wearing black clothing and threatening people with hexes and curses won't make you a Witch. In fact, neither will joining a coven or being initiated. 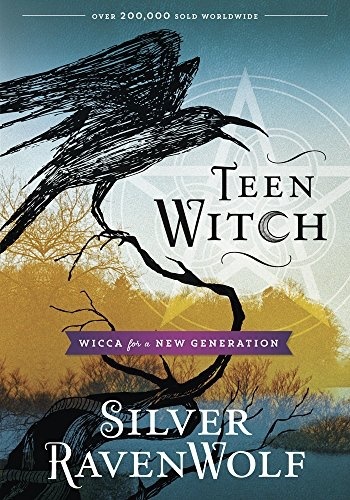 What Teen Witch will show you is that how you live, how you deal with others, and how you incorporate Wiccan laws into your life determines whether or not you are a true Witch. This handbook presents everything from the Wiccan principles of belief, traditions, symbols, holidays and rituals, to spells for homework and dating.